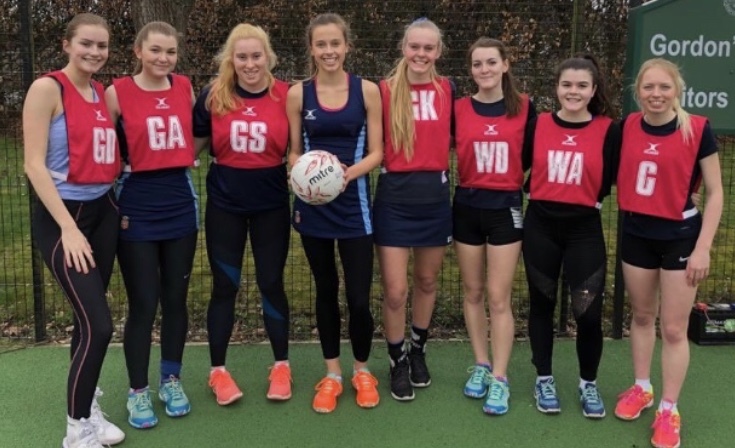 *Jess Merrin and Eve Maylor - who, like team-mate Emily Reed, is in fourth form and playing above her age band - were selected as players of the match by the opposition in both the semi and final matches. Miss Clark also singled out Isabella Binks, who has just returned from injury, for praise: "Not only does she play herself but for the whole of this year has coached the Under-12s school team. She is an outstanding role model."